RPA started laying its foundation stone in the digital enterprise in the early 21st century. 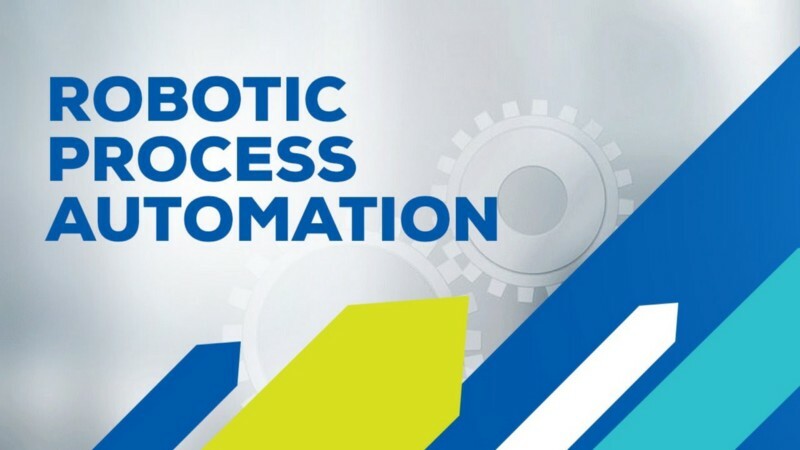 Robotic Process Automation or RPA is a structure of highly customizable software often called BOT or Robot, which when developed, performs a variety of tasks as part of the Digital endeavour. These Bots facilitate multiple functions like inter-application messaging, manipulating data & its output, or even triggering responses. Over the past several years, the usage of BOTs has become very common as they can handle highly predictable and repeatable tasks. They have the capability to mimic human actions that are necessary within an enterprise. 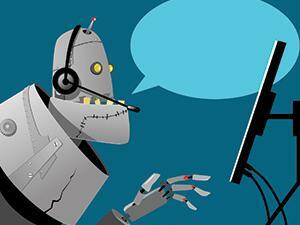 BOTs have also proven in reducing the costs drastically in the business and increasing the efficiency of the system. RPA has a major role to play in the financial services industry, especially for foreign exchange payments, automating the account opening & closing process, handling audit requests, managing & processing insurance claims, etc. RPA can be used in organizations to perform general & operational accounting, transactional reporting & budgeting. RPA has scope for medical organizations as well. It helps to handle patient records, claims, account management, billing, reporting, analytics and customer support. RPA has the capability to automate Human Resources tasks which include onboarding and offboarding updating employee-related information and timesheet submission processes. RPA can also help the companies in offering better customer services to people by automating the tasks at the contact centre. This includes verifying e-signatures, verifying other information for the automatic approval or rejection process and uploading scanned documents. Another use of RPA is for automating order processing & payments, procurement, monitoring inventory level tasks and also tracking shipments. With the advantages and benefits of RPA discussed above, with no doubt, it can be said that the spectrum of Robotic Process Automation is pretty much broad and it is evolving each day. Until RPA came into existence, the processing was quite slow and tedious. Minutest detail had to be monitored manually. 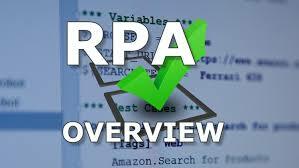 But ever since RPA has taken over, the smallest error can be magnified soon it occurs and rectified easily and timely before the mistakes start to harm the business. RPA has made the entire processing super fast which cannot be done otherwise by human intervention. 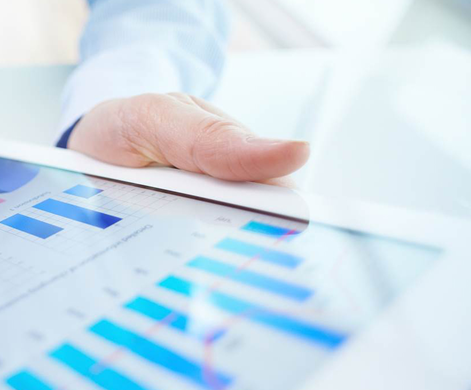 RPA has dramatically reduced the costs and made the system more accurate and agile. People are now focusing over learning RPA course in Hyderabad to help companies stand strong for a bright future.